How do your employees feel when they have to sit on those nasty desk or conference chairs. All hope is not lost. You can have them cleaned and revitalize the look and feel of the arms, backs, and seats of your office furniture. We cleaned the conference chairs at a local business in Independence Ohio. 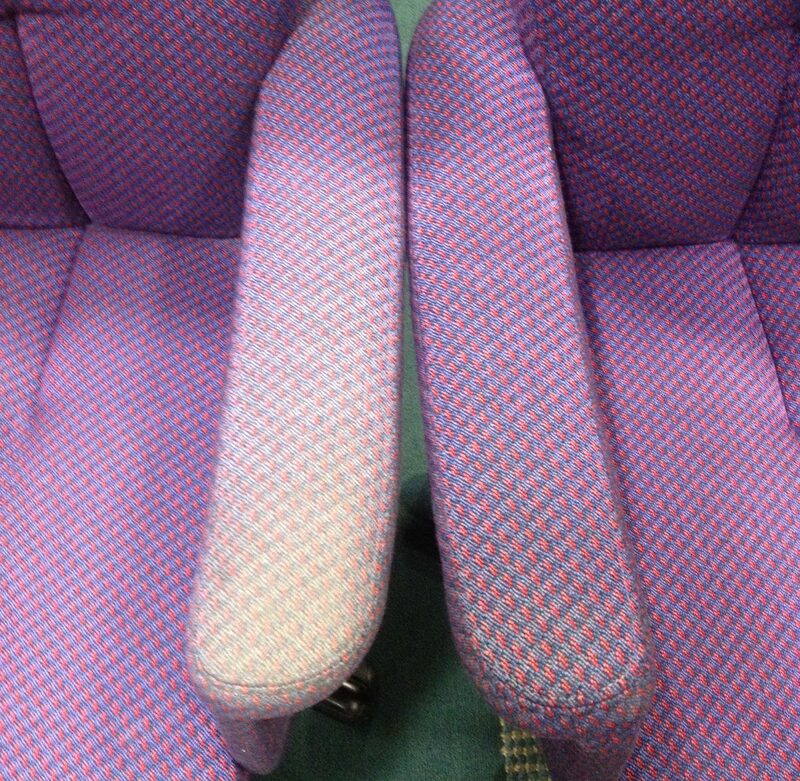 They were amazed at how well the upholstery turned out.